Baltic Lighthouses tour - Polish Tours & Travel Agency - Greetings from Poland! 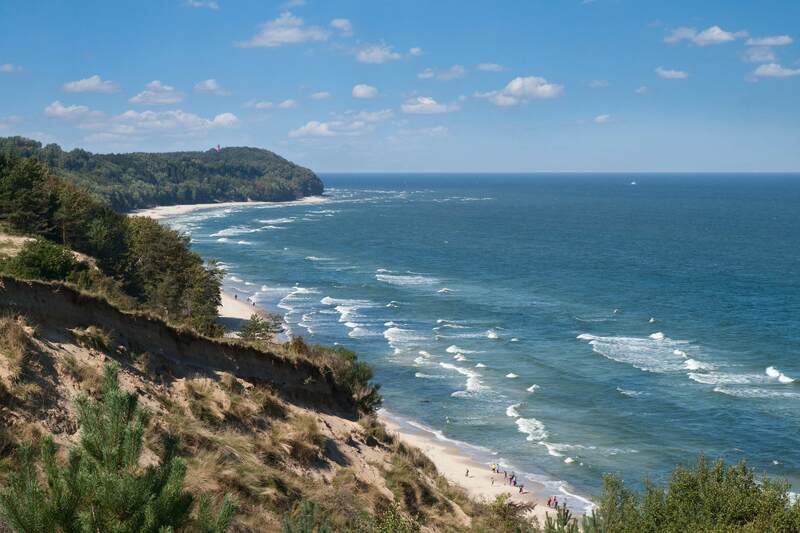 During our whole day tour you will see some most known, and old lighthouses situated along the Baltic coast in North-Eastern Poland. The tour highlight will be the oldest lighthouse in Rozewie, with famous museum and open to tourists gallery. Moreover you will see also the highest lighthouse in Gdansk and that one located at Hel peninsula. Our tour idea is directed not only for lighthouses hobbyist, but also for tourists interested in discovering nature wonders. You will find them much more than you expect. Date: any date, with some exceptions. Price includes: all transfers, our local guide services, all entries according to the Baltic lighthouses tour program.